In a little over a week, on the 8th of August, you're all invited to join Danimo, Blizz and myself at a release party to celebrate the awesomeness that is ownCloud 7 in Berlin! 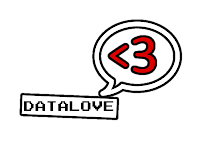 It is awesome that we can use their office, a big thank you to our fellow data lovers!! So we start to gather at 7 and round 7:30 we'll have a demo of/talk about ownCloud 7. We will order some pizza to eat. 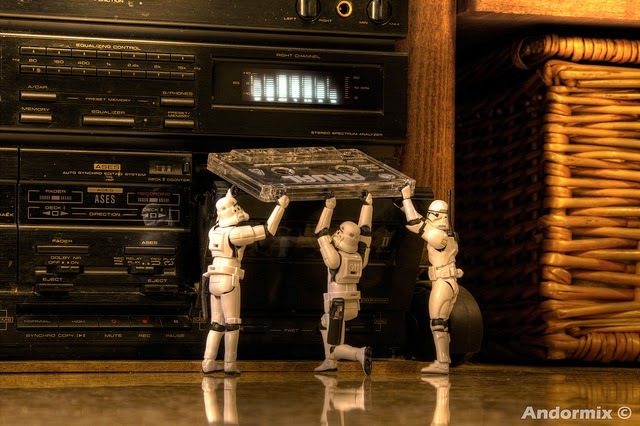 After that: party time! One of the things I love from the Free and Open Source software world is that doing things in the open simply leads to better solutions. Resources are often constrained, polish might be lacking, but frequently from the seemingly chaotic processes emerges brilliance. 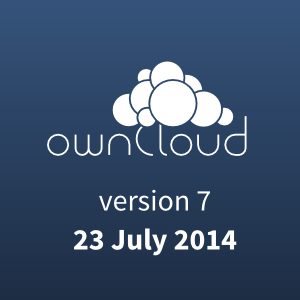 The upcoming ownCloud 7 has one of those things: server to server sharing. You see, for a long time, I and others have been asking the ownCloud desktop client developers for a feature: support for syncing multiple ownCloud installations. That way, files from our corporate ownCloud installation (of course we dogfood here at ownCloud Inc.!) and my private ownCloud could both be synced to my desktop and laptop. Unfortunately, while it has been on the todo for a while, it just kept pushed down by more urgent feature work. While you could get it to work already by running multiple clients and playing with the config file locations, it seemed a bit brittle to me and I just accepted this feature wasn't there yet. Only today, during my bike ride to c-base, did I realize that ownCloud 7 actually introduces this feature. And I even wrote a sneak preview about it! It is the server to server sharing that solves this issue. What is Server to Server sharing? Well, you're all alone, of course. If you want to share a file with another student from uni, you have to create an account or use a shared link. He/she will then have to visit your ownCloud to be able to work with you. It gets quickly messy with a lot of files. This is where Server to Server sharing comes in. You can simply share a link and your collaboration partner can add this, either a folder or a single file, to his or her own ownCloud. They can put the file wherever they want in their folder structure (we've gotten rid of that rigid shared folder concept in ownCloud 7!) and work with you like the file was on their own instance. That means they can also locally sync the file with their sync client by just putting it in a folder that is synced! Boom. You don't have to create and manage multiple server accounts in your sync client, creating a folder on your system for each server you work with. No, you just add the share to your ownCloud and put the files wherever you want - in one folder, or grouped by subject - whatever works best. Of course, this is just a first step to bringing ownCloud servers closer to each other. Our goal is full 'federation' of data: transparent sharing between servers so they can act as one cloud, protecting privacy while giving you the convenience of sharing, collaborating and communicating with friends, family, collegues and more. Once you connected to another ownCloud, you should be able to share files with the users on that server seemlessly - and other data, like contacts or music! You should be notified when things are shared (a news feed!) and be able to comment and chat. This however still needs work. If you're interested in helping to make this happen, consider joining us at the ownCloud Contributor Conference from August 26-31 in Berlin, Germany! 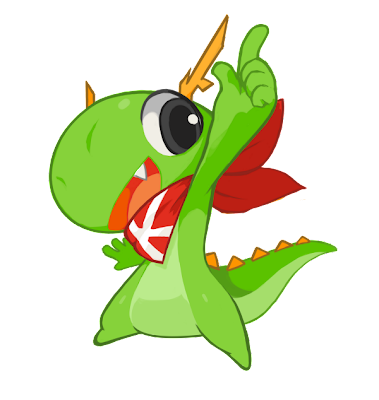 It all comes together: no more Software Compilation but more KDE! 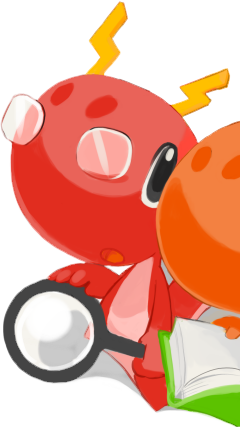 With the KDE 4.0 release we had the issue that everything was one big blob: the libraries, the desktop and the applications, all inter-dependent. "When I show people the state of Plasma, they're like "hmm, that's not good". So I then proceed to show the Edu and Games, cheers them right up." We all know how that went - distributions shipped it as default and the internet erupted with hate. So, for the 5 series, we split it all up: Frameworks 5.0 (the new name of our modularized libraries) was released last week, the desktop came out yesterday and the Applications still mostly have to start moving to Qt5/Frameworks 5... We weren't forced to release half-baked stuff but everything came 'when done'. KDE is now People. And dragons. 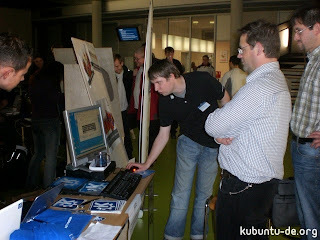 That was possible because we rebranded 'KDE' to mean community in November of 2009. This created (over time...) separate brands for 'Plasma', 'Applications' and 'Platform' (now 'Frameworks') which could release on their own. Could being the operative term here, as we kept releasing it together. That created quite some branding confusion, also because we had not thought through all the issues we would bump into. So when we finally decoupled releases at the release of Plasma 4.11 (the latest release in the 4.x series) and the KDE Platform at 4.9 (although that got some serious updates since then and has kept increasing version number for packaging convenience), it was largely ignored. 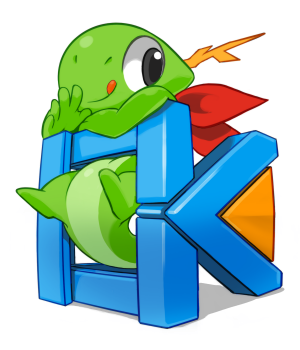 Which in turn created some confusion when Frameworks 5.0 came out - several people asked 'where can I get KDE 5', expecting to run the desktop and applications already. 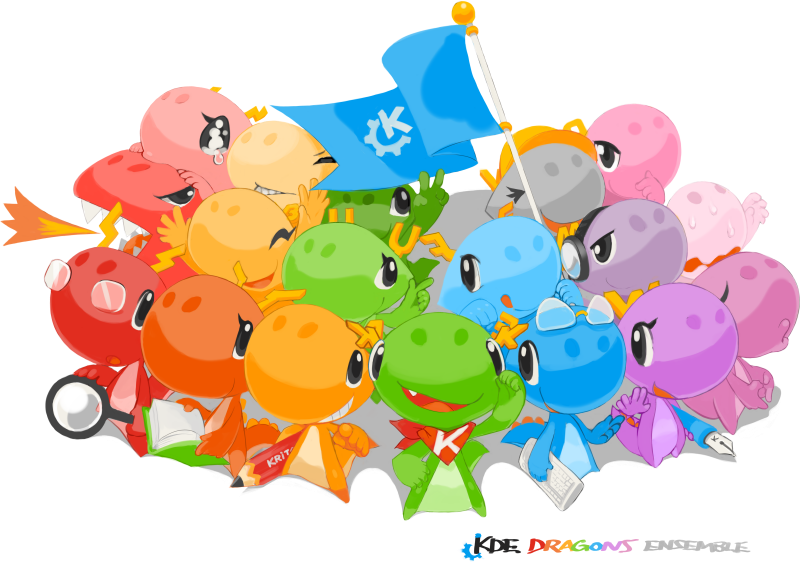 Well, I'm quite OK with users saying 'I use KDE' as long as they mean Plasma and realize there is more to KDE than the desktop. Because when I say I use Microsoft, I am not lying. I've always been a huge fan... of their keyboards. Not joking, their operating system wasn't great last time I used it but I love the 'comfort curve' series of keyboards. They should stick to hardware, clearly their strongest point. "With a substantial new toolkit stack below come exciting new crashes and problems that need time to be shaken out." With a clear section on where we stand in the final release announcement on the dot (See Suitability and Updates on the bottom of the article) we have made clear what the state is - and that we don't think distributions should ship Plasma 5.0 as default. And distributions have picked up on this - at least neither Kubuntu nor openSUSE will ship their upcoming release based on Plasma 5.0. 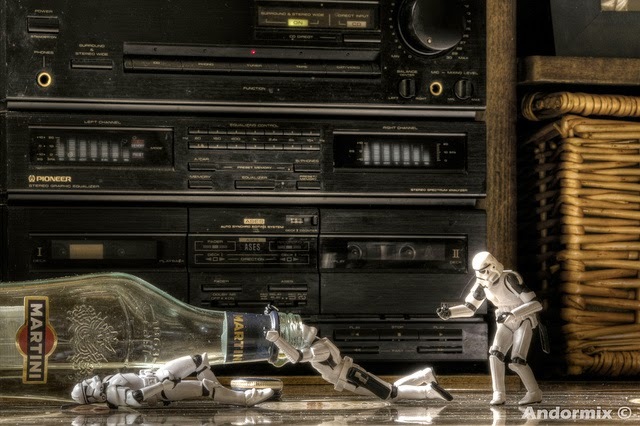 Now, the future. Plasma 5.0 is out, and on a 3-month release cycle. Frameworks comes with a new version every month, the Applications are still at 4.13 with a beta of 4.14 out last week. After 4.14 is out, the work on a Frameworks 5/Qt 5 port will commence full-steam but some applications will be ready before others. How will we deal with that conundrum? I don't know yet. 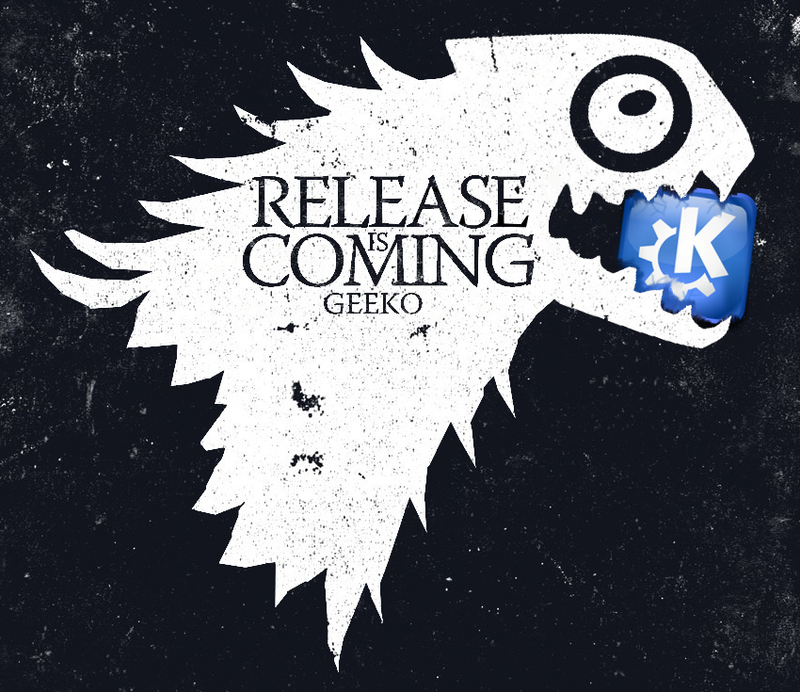 There might be two KDE Application releases for a while, as some applications will take longer to get ported than others. 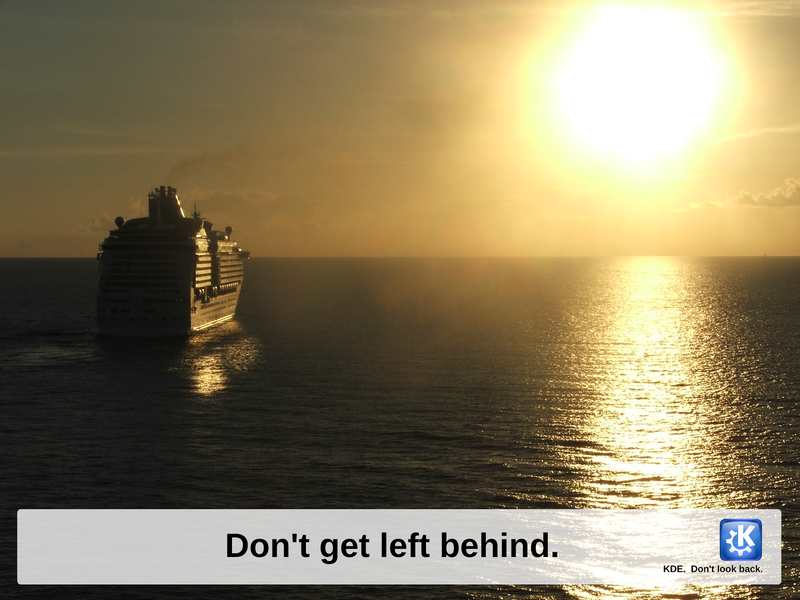 But we're better positioned than ever to bring innovations to the Linux Desktop. So let's see what the future brings! From the numbers, I get the distinct impression that we, as in the wider community of Internet Users (that's over half the world population), don't do a very impressive job at protecting what made the internet fun, interesting, useful and above all - free. I want my kids to have food and shelter, even if they bump into some bad luck in life. Diseases like cancer are worth fighting and we've adopted a dog from the animal shelter in Berlin. But I also want my kids to not have to fear government surveillance or persecution for what they say or think (or are!). And have access to the knowledge and information we've gathered, as humanity. Unfortunately, the fight for Free Speech is old and is today loosing ground. More and more countries are censoring communication, blocking internet traffic for various reasons. Efforts like ownCloud are great, but not successful enough (yet). I think we've got a problem here. We fail at protecting our online freedom but the wider public cares very little about these fundamental values. A lot of it is probably due to lack of knowledge and the complexities of the matter, as John Oliver explained in the video below. Or, as I'd like to put it, Freedom doesn't have cute ears and puppy eyes. At some point, this failure is going to impact our real lives. Facebook already knows your political and sexual orientation and that information is dangerously interesting for governments and companies. Even more the ability to influence people if you have access to (and control over!) their online communication. Facebook proved in a recent paper that they could manipulate people's emotions through their news feed. Next is to make you (dis)like certain products, politicians and so on. In case you were wondering: this, unfortunately, is no science fiction. Advertising works, but as any psychologist can tell you, it is not that strong and you can compensate for it. Our brains take the 'information' coming in from advertisement for second grade information: in case of conflict, it is immediately overridden by more important knowledge. Like what your friends think about something. So there's the problem: these companies control our communication and can manipulate it, even without outright censorship. Your negative opinion expressed online about $POLITICIAN simply won't show in other people's feeds. Or only in the feeds of those who would disagree anyway, and will comment negatively, so you won't say that next time. Propaganda refined to perfection! 1984 was a world that was obviously wrong. 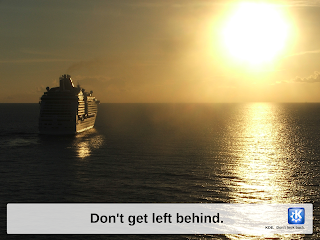 In 2014 we've learned that it just won't be that obvious - but not any less wrong. You might have seen that KDE has a new Konqi drawing. Like our previous mascot, you don't see Konqi very often. That is not just because we don't love Konqi (at least, I do) but also because we don't have that many pretty pictures of Konqi. It is probably creative (if you get it, that is) but it is not very good. For an article about bug hunting I cut out the Konqi on the right out of the group pic. Yeah, also - it kind of works, but barely. Then it hit me. 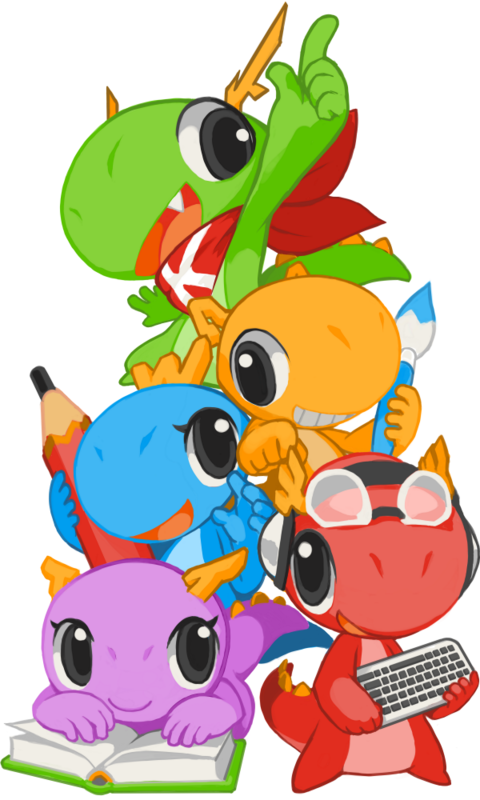 Why not ask the artist who made these Konqi's to... make some more! I emailed Tyson Tan and he simply replied asking what and when. I'm actually quite impressed how well it depicts something as deeply technical and abstract as Frameworks 5. Indeed. This makes me happy!